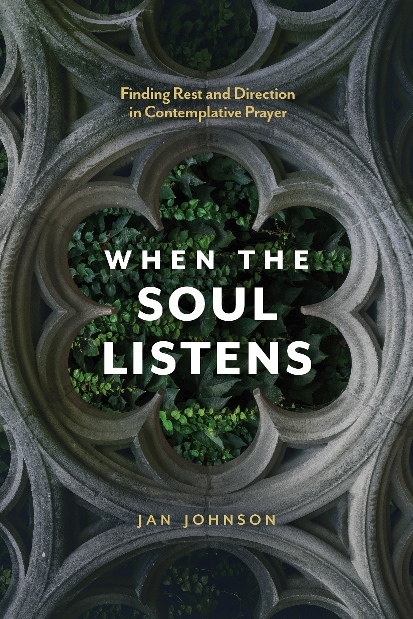 After 20 years of teaching about the contemplative life and contemplative prayer, I was asked to enlarge and expand one of my favorite books, When the Soul Listens. Why? I’ve spent 20 years listening to my students as well as my directees in my work as a spiritual director. So much is more clear to me now. I’ve experienced God in Scripture and prayer more extensively as I’ve put into practice what Dallas Willard wrote in Hearing God. In fact, I would say this is my hands-on version on HG with practical ideas of how to do this.